In the run-up to the Realm Makers conference, the Christian SpecFic community has two awards programs going to celebrate our genre. Both awards will be presented at the conference. The Clive Staples Award is presented by a group of fans led by writer and editor Rebecca LuElla Miller. It is a readers choice award, with nominations coming from SpecFic fans. Nominations are compiled and then voting is opened, again to fans. On an honor system, we ask that those voting have read at least two of the nominees. 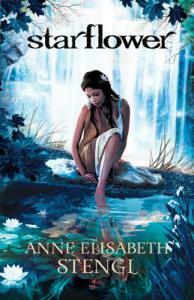 Last year’s CSA winner was Starflower, a fantasy novel by Anne Elisabeth Stengl. Voting for this year’s CSA will open March 17. The CSA website is currently running previews of the nominees. The Parable award is presented by the Faith & Fantasy Alliance, an author coalition led by novelist Rebecca P. Minor, and recognizes great cover design in the genre. In the Parable Awards, nominations come from readers and then an expert panel of artists chooses the winner. 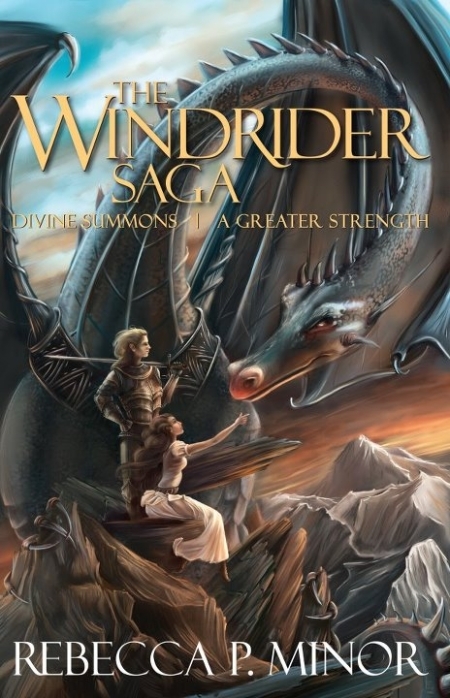 Last year’s Parable winner was The Windrider Saga, cover design by Christina Hess and Jon Mills. Nominations for this year’s Parable Award are open now and will run through March 31. In both cases, nominees must be books published within calendar year 2013. Clive Staples Award nominees must be published by a traditional publisher (that is, one who pays the author and not the other way around). This does exclude self-published books. In the Parable Award, however, self-published books are welcome. I hope you’ll get your nominations in. These awards are a great way to increase the visibility of our genre and help readers discover new writers. This entry was posted in Publishing and tagged Awards, Christian Speculative Fiction, Clive Staples Award, Parable Award, SpecFic.